Mix all sauce ingredients together, then add to slow cooker with frozen meatballs. Cook on low for 3-4 hours. 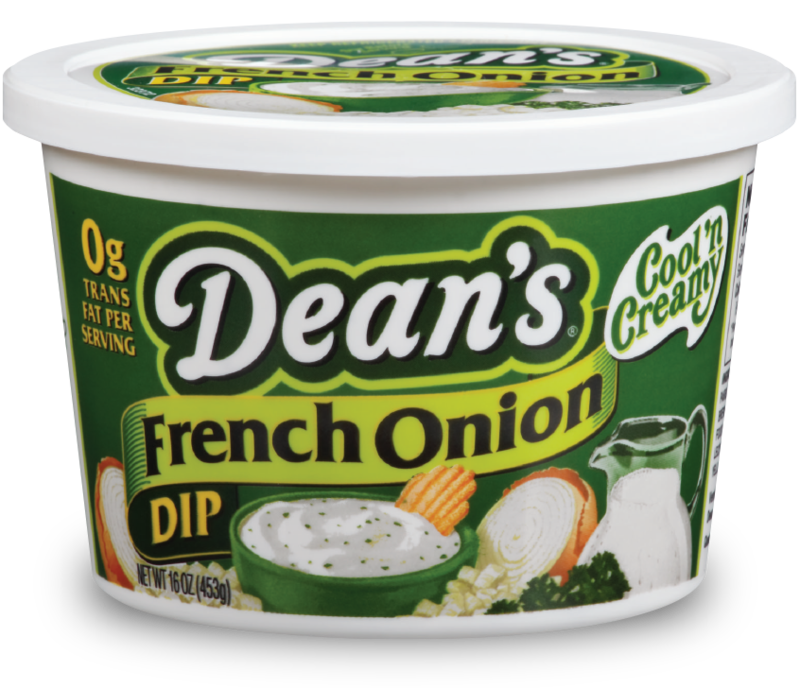 Serve warm and dip in Dean’s French Onion Dip.